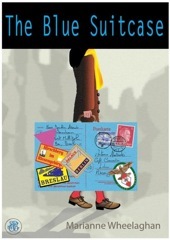 I love to hear from book groups, so do get in touch if you have any questions about The Blue Suitcase by leaving a comment or writing to marianne@mariannewheelaghan.co.uk. Please tell me what you think of the questions – they are a work-in-progress! If you feel important questions are missing from the lists, let me know! 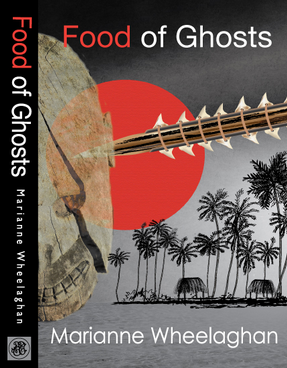 PS: Pilrig Press has a special 50% discount rate for Book Group purchases, so do get in touch with marc@pilrigpress if you are looking to buy multiple copies of either book for your group. What does the title “The Blue Suitcase” suggest to you? What is interesting, if anything, about the way The Blue Suitcase is told? Antonia is the main character. Do you like her throughout? How far do you agree with the choices she makes? Who do you think (or what) is responsible for the deteriorating relationship between Antonia and her mother? Are brothers Hubert and Hansi idealists or naive? Do they hold the same political views at the end of the book as the beginning? Hitler pledged to ‘Restore “woman” to her rightful place in society.’ What are the consequences of this pledge to the women in Antonia’s family? How would you describe Antonia’s father? Do the characters in The Blue Suitcase have control over their own destiny? Excluding Antonia, which member of the family do you most empathise with and why? 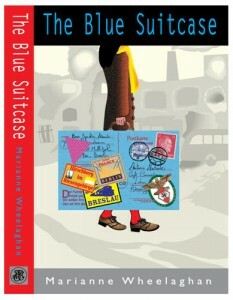 The Blue Suitcase is set in Germany against The Second World War. Do you learn anything new about these events from reading The Blue Suitcase? 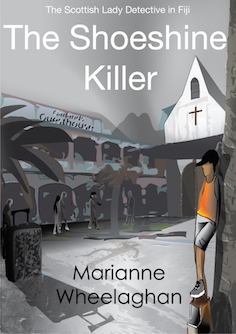 Why do you think the author, Marianne Wheelaghan, wrote the The Blue Suitcase? The Blue Suitcase is often described as a hybrid novel ie: part-fiction and part-fact. Do you think the author weaves the two strands together seamlessly?